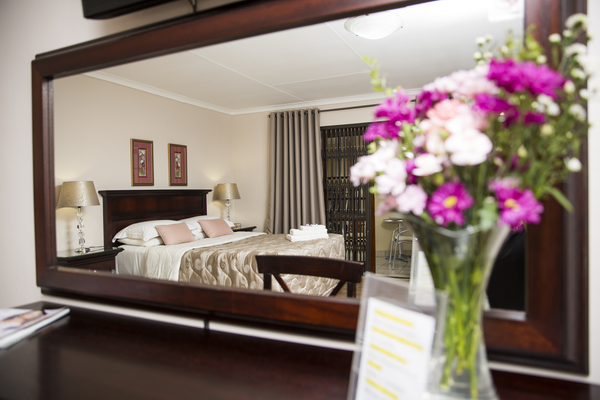 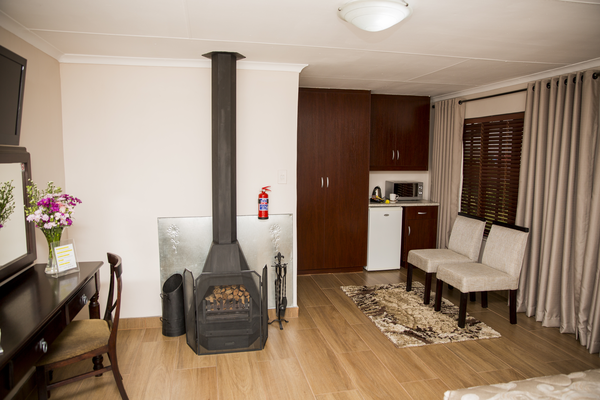 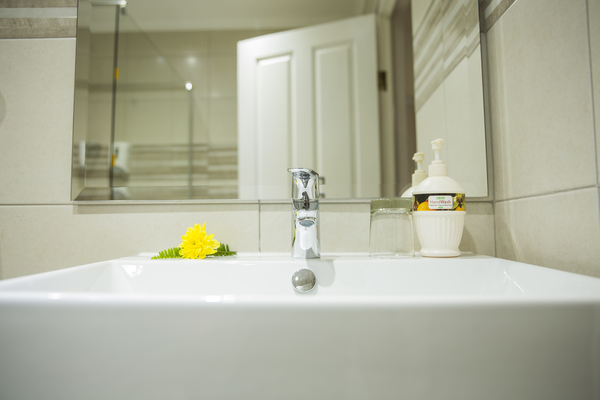 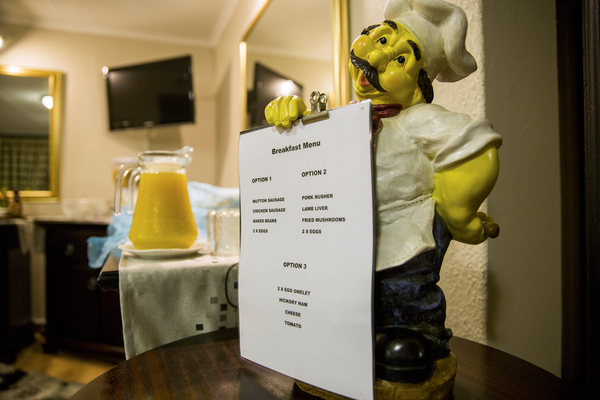 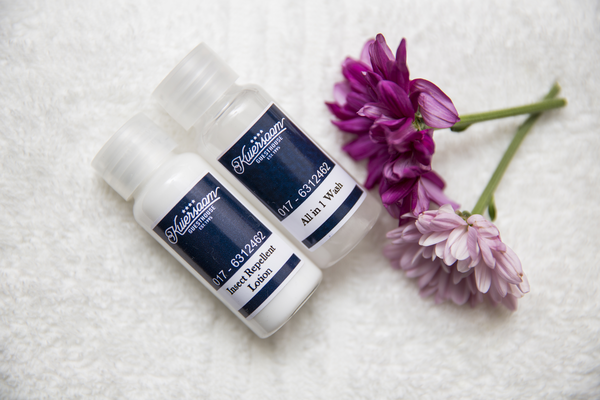 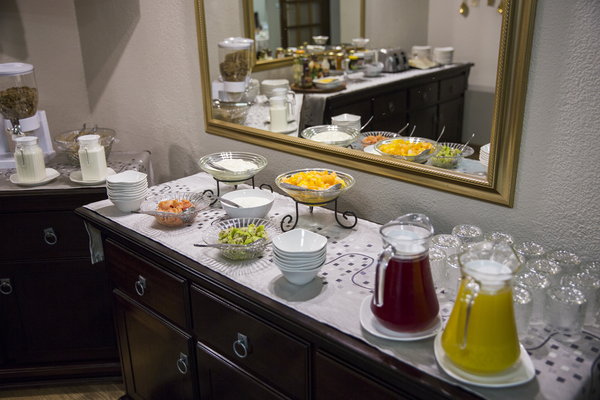 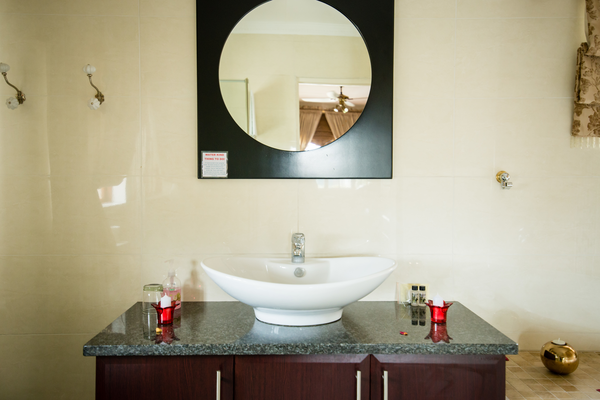 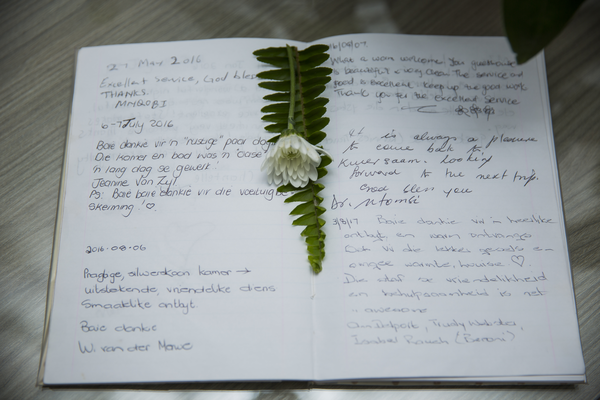 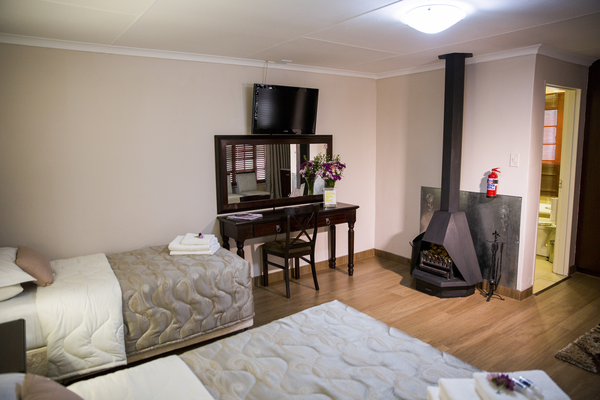 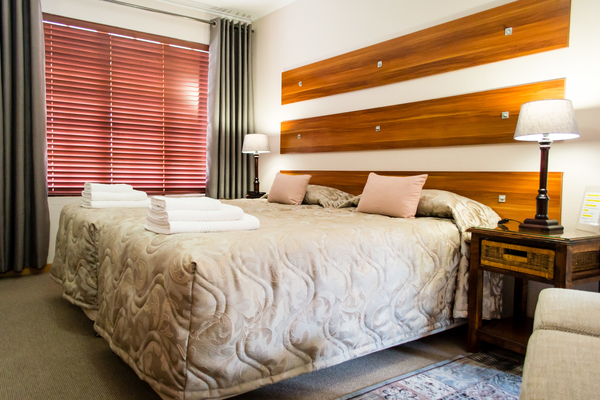 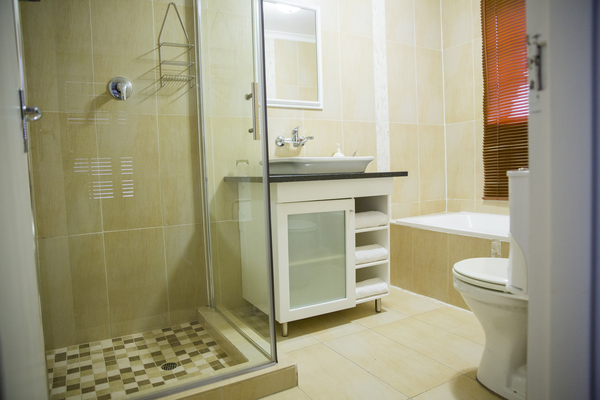 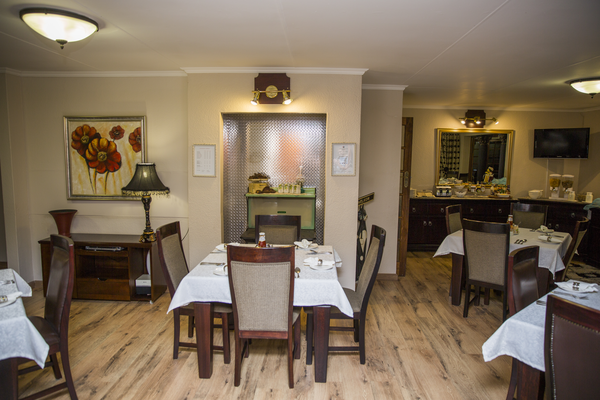 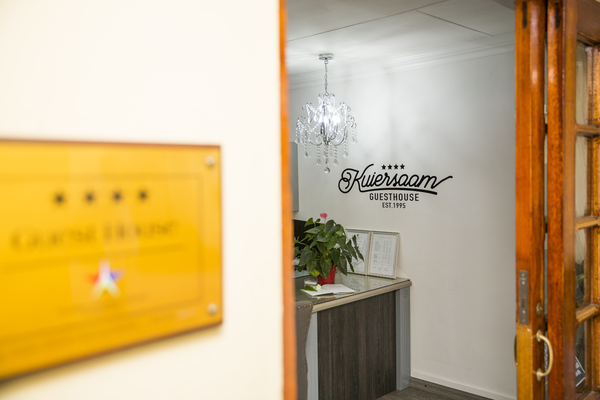 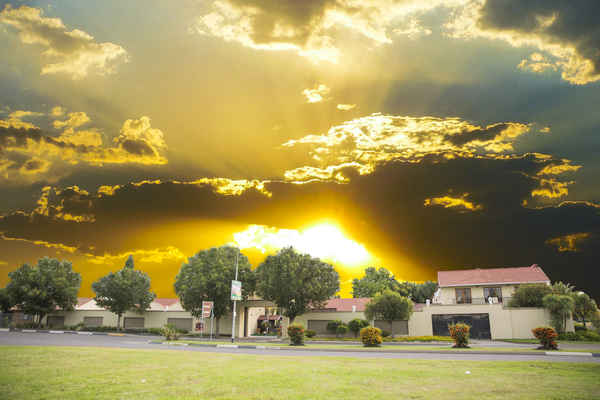 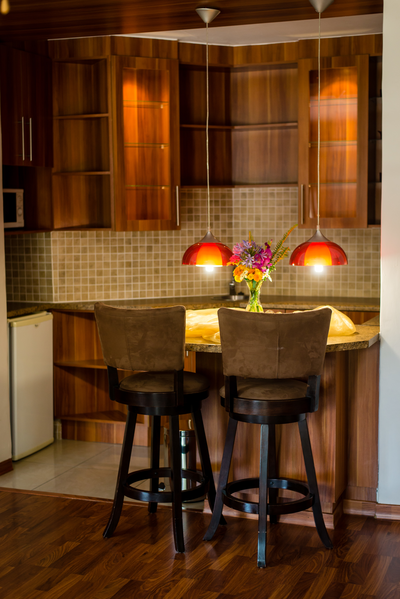 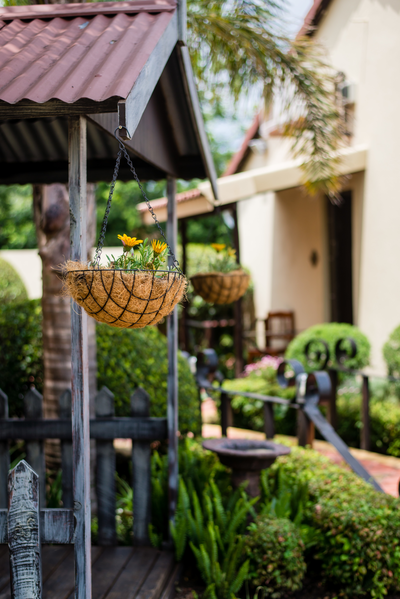 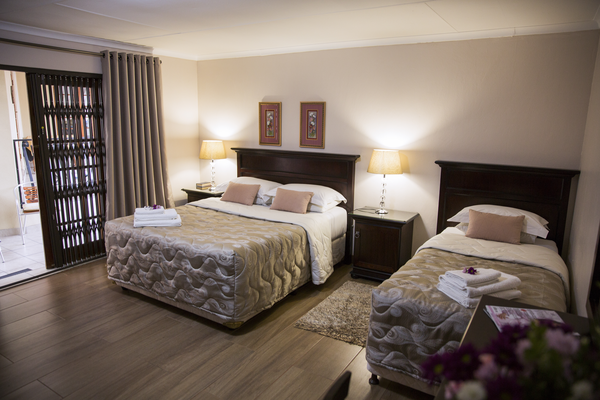 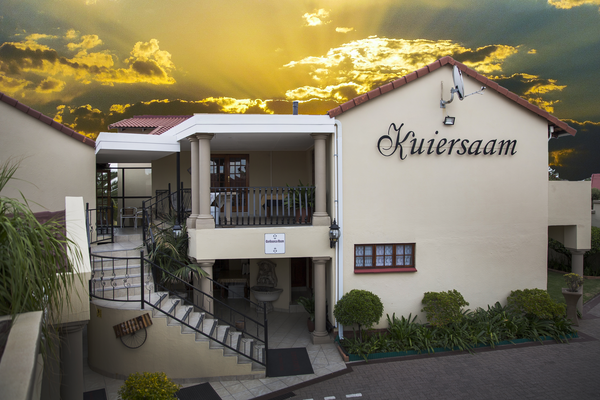 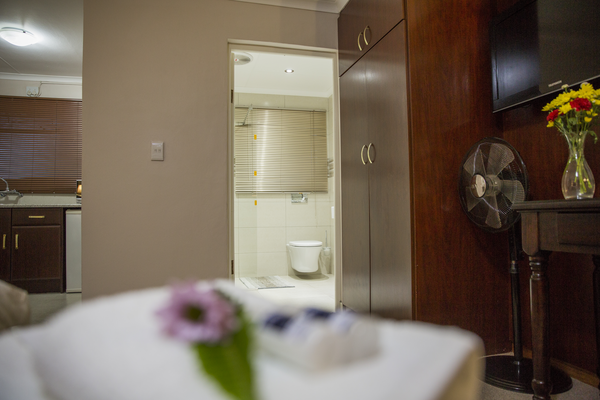 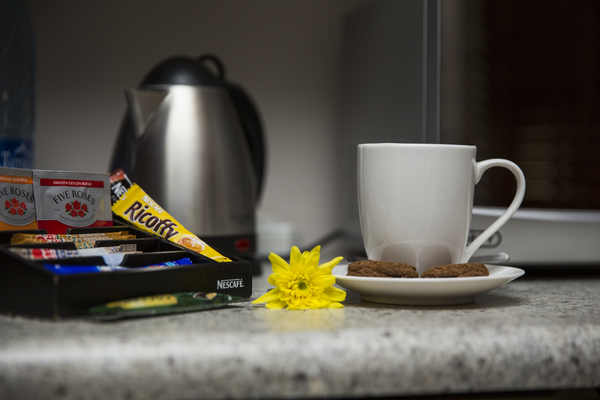 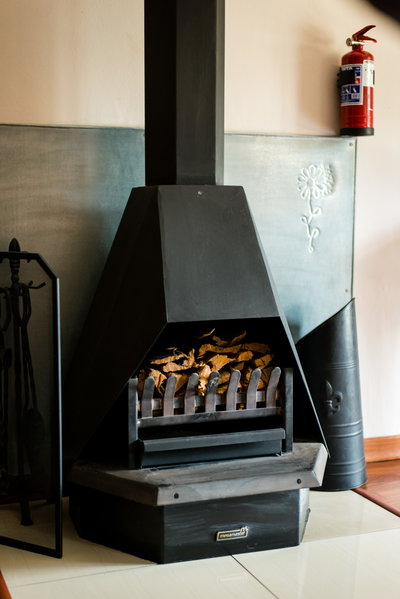 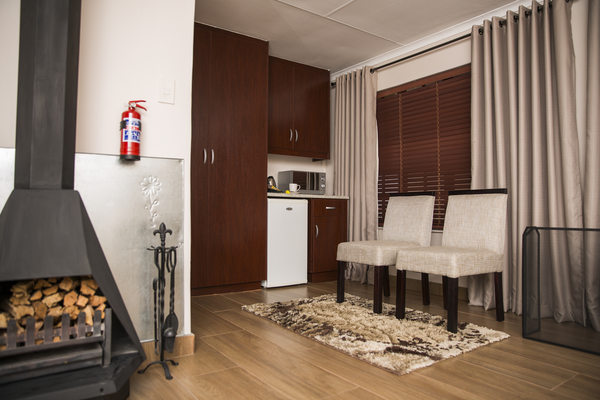 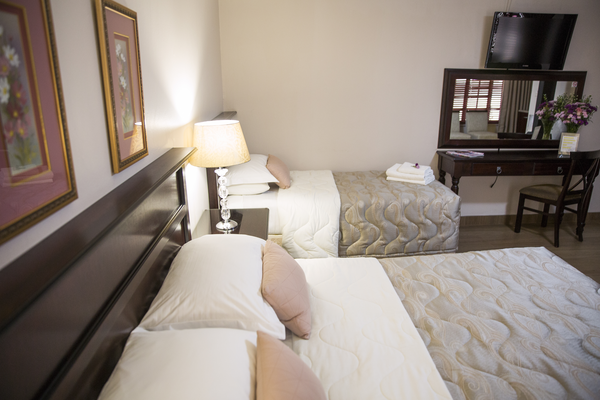 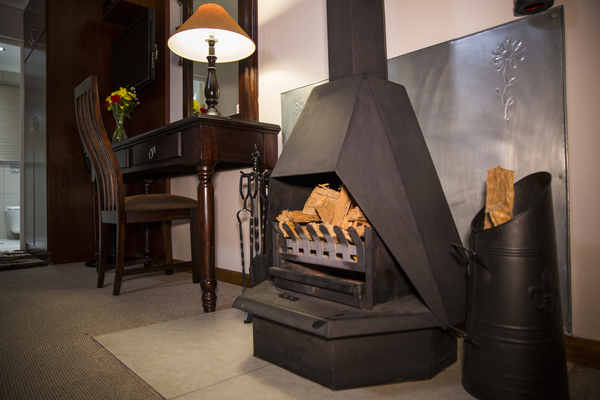 Ideally situated in the heart of Secunda, a warm welcome awaits guests at Kuiersaam Guesthouse. 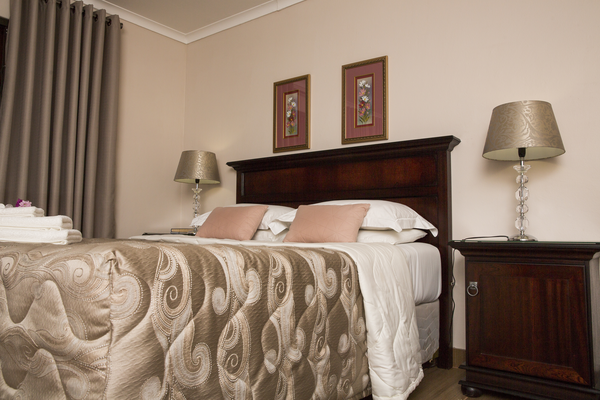 Spacious bedrooms have all the comforts and elegancy to ensure a wonderful stay. 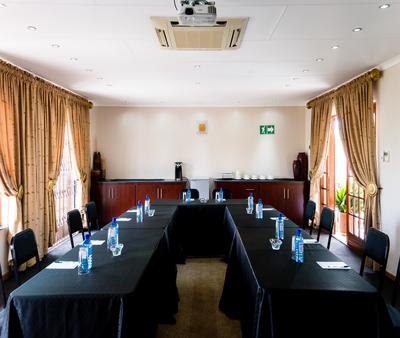 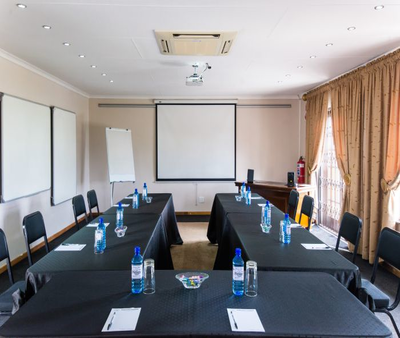 We also offer luxurious conference facilities with state-of-the-art electronic equipment. 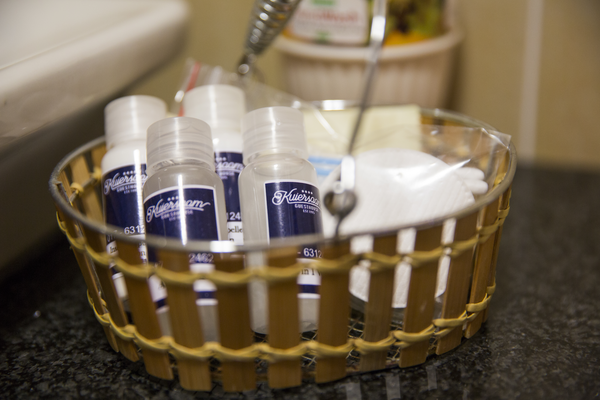 Let us take care of your Laundry Needs. 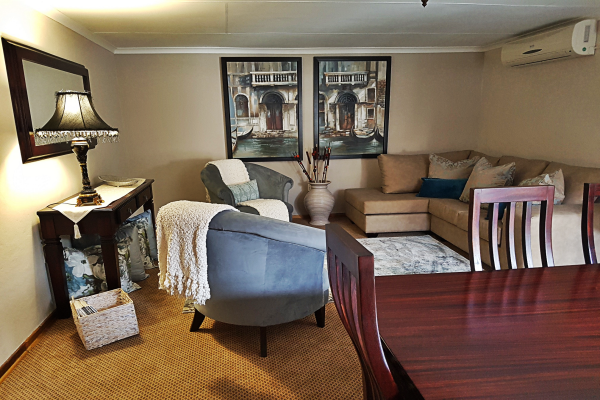 The whole look is luxurious but with a classic edge that gives it robust, lived-in atmosphere that will new date. 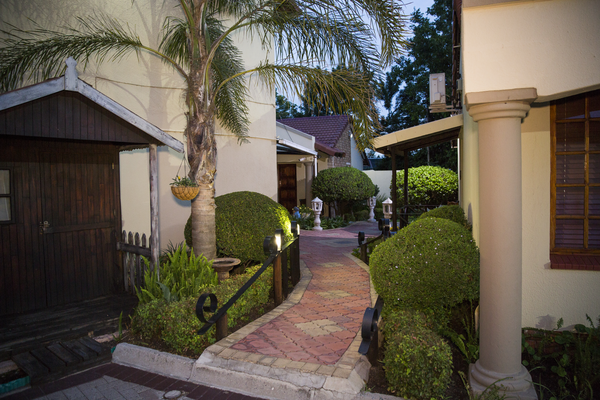 And that perhaps sums up the beauty of our Guesthouse. 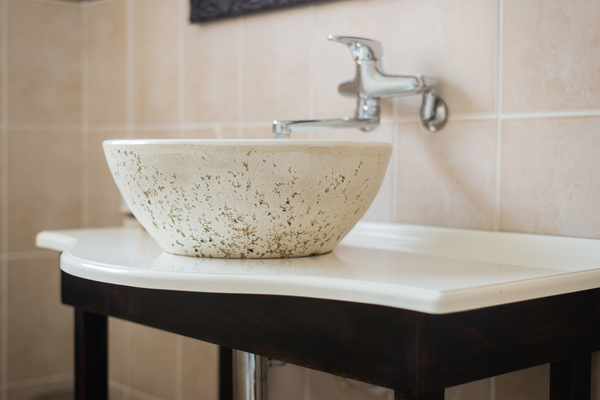 It manages to be sumptuous and plush while at the same time beautifully basic and down-to-earth. 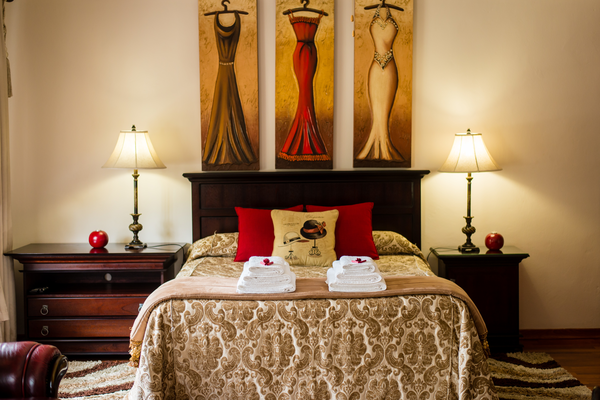 Its timeless, relaxed design would make anyone want to stay forever. 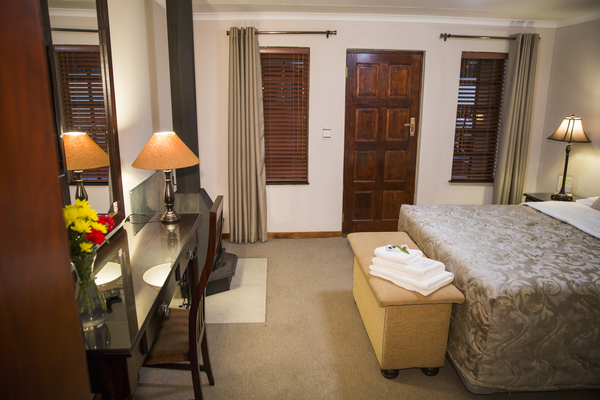 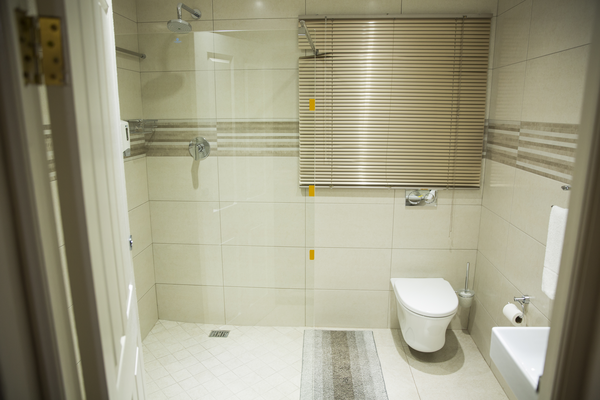 Fantastic location and comfortable, Luxurious room and bathroom. 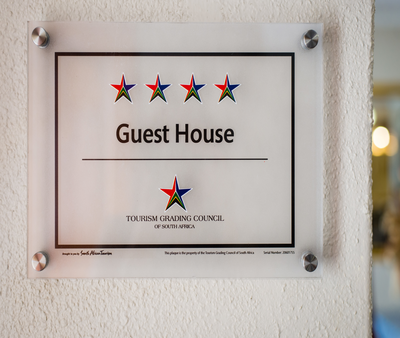 Really great experience. 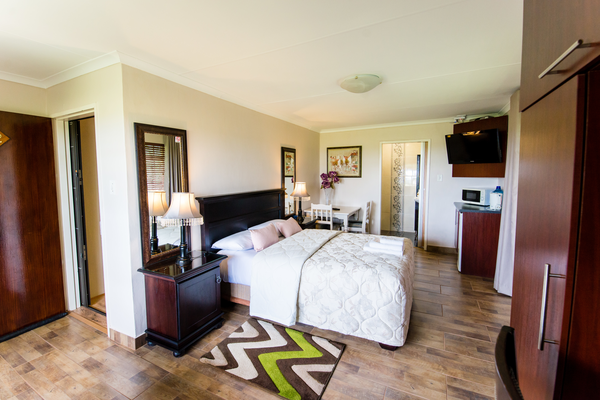 I will definitely be visiting again! 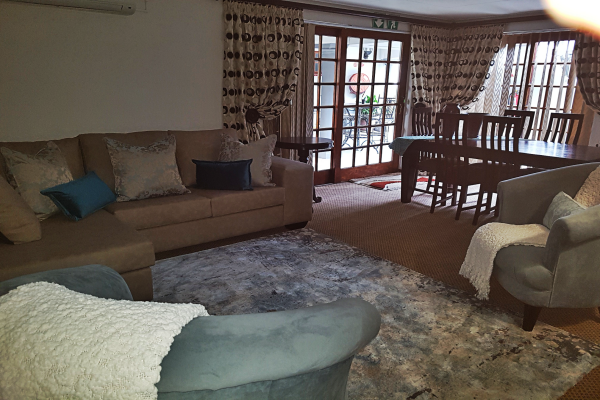 I had to book in VIP visitors over the weekend and they were very satisfied and said they felt spoiled! 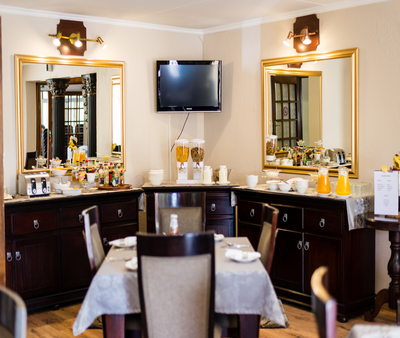 They enjoyed the classy spacious rooms and the good breakfasts. 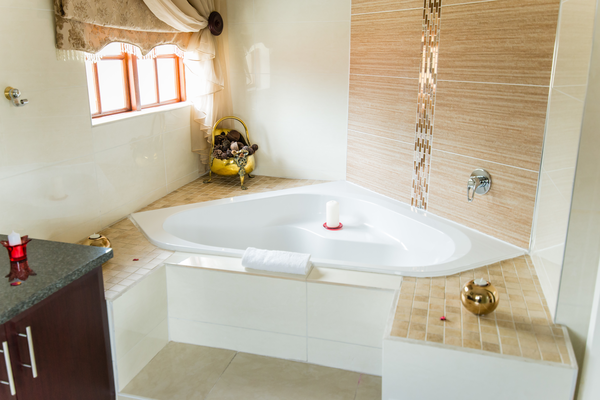 I will surely recommend anyone again. 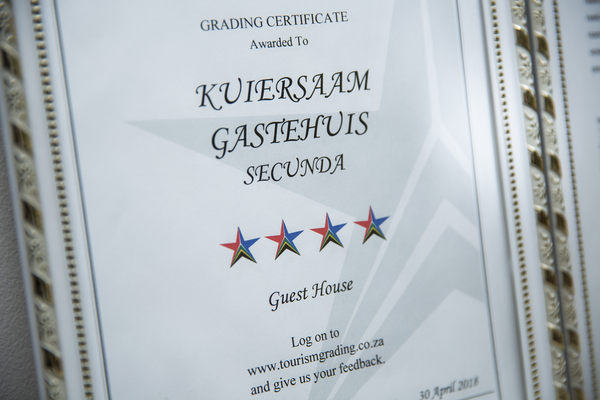 I Booked very special guests from Cape Town at Kuiersaam Guesthouse over the weekend. 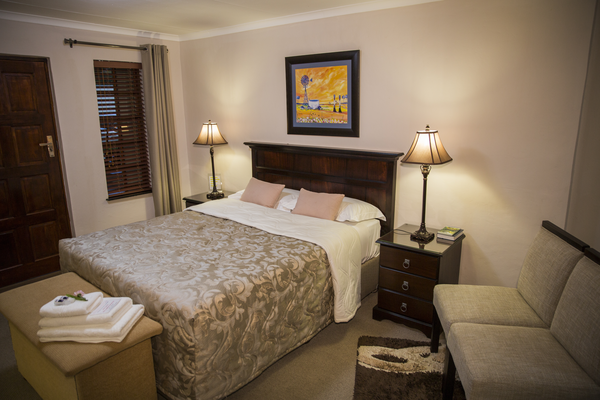 They enjoyed the luxurious rooms and bathrooms and lovely breakfast and said they felt very spoiled. 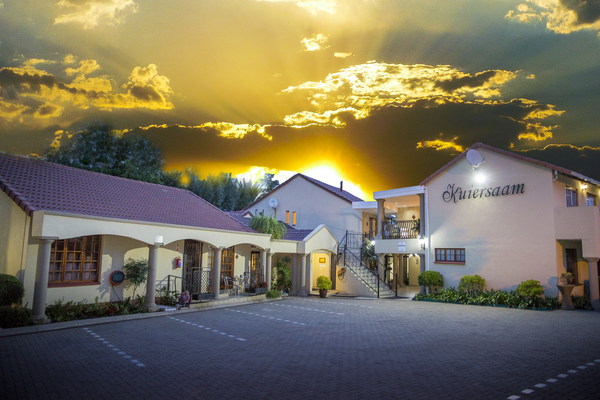 I can recommend anyone that need an upperclass affordable guesthouse to Kuiersaam. 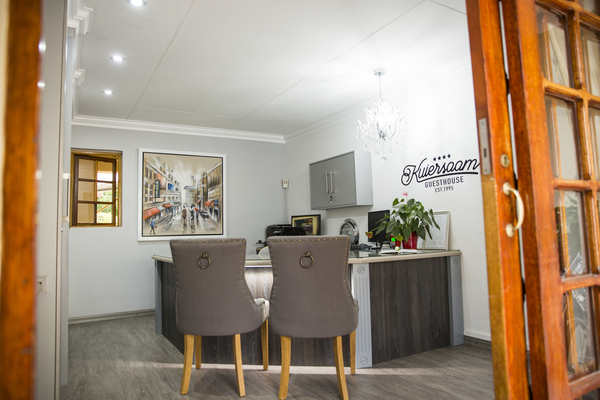 This gorgeous Highveld home boasts an electric and sumptuous interior that looks as if it had been there for generations but at the same time the house has a sense of lightness and fun.